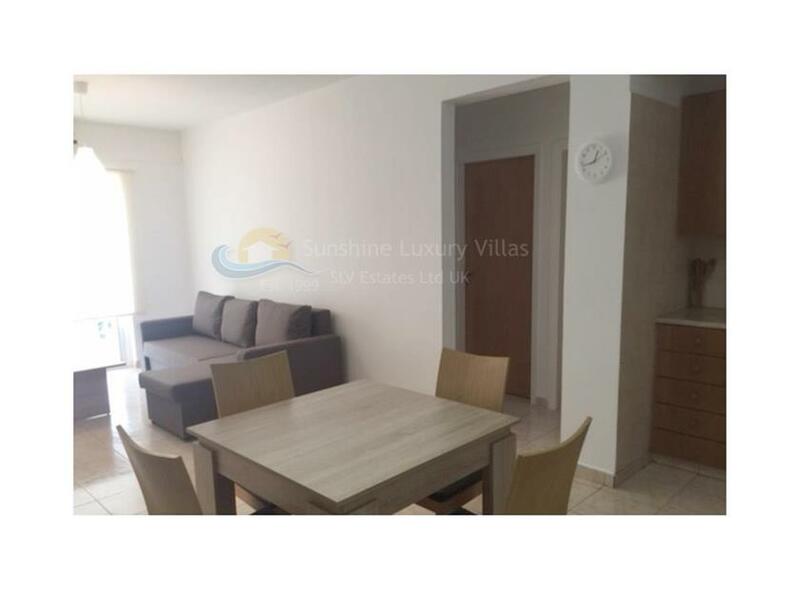 Sunshine luxury villas present this outstanding priced 2 bedroom fully furnished apartment for sale in the well loved area of Ayia Napa!!!! 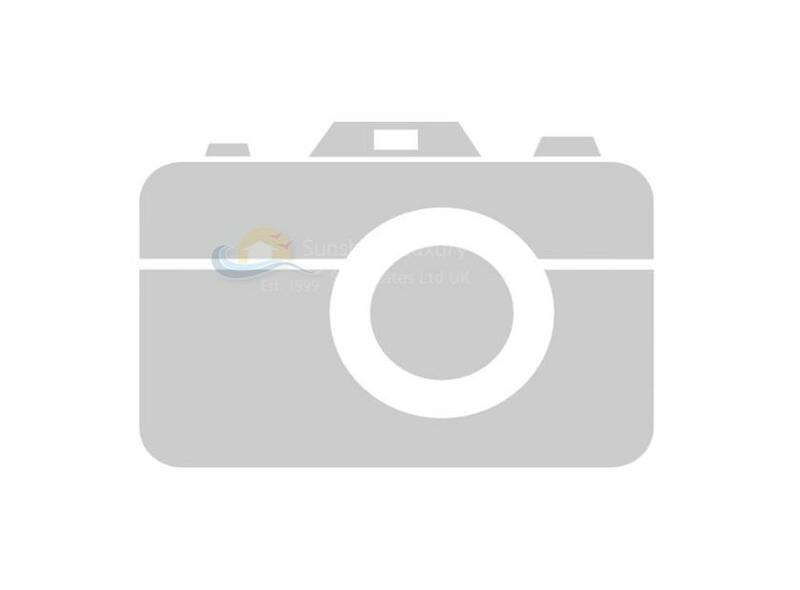 A MAJOR BARGAIN- This lovely 2 bed apartment offers stunning sea views. 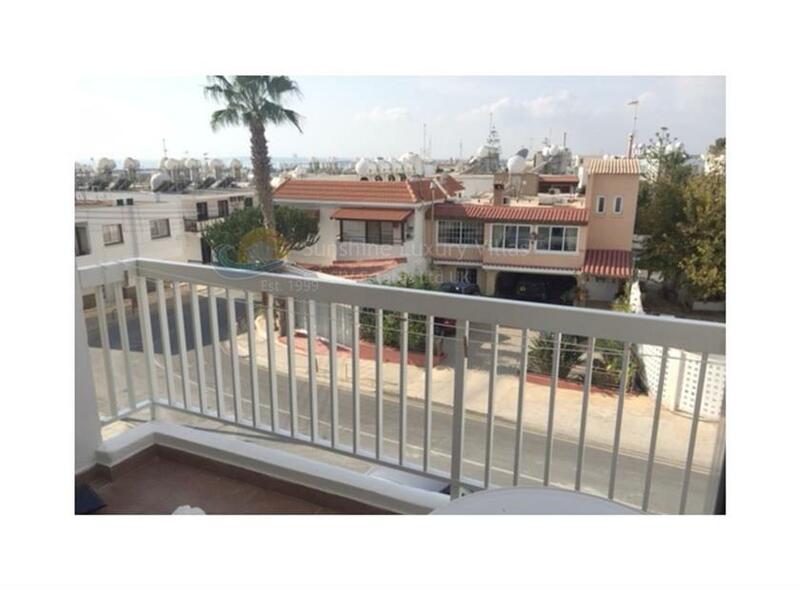 The apartment is in a very prime location, It is located in the heart of Ayia Napa. 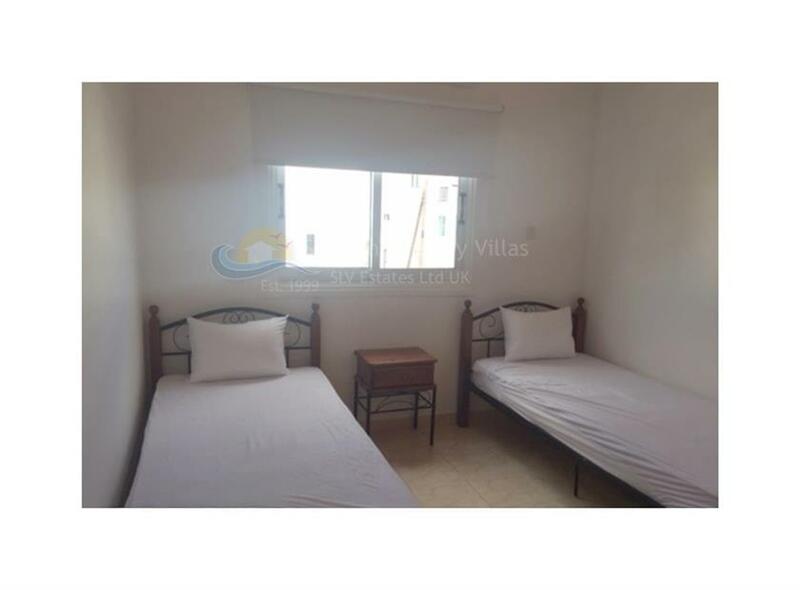 It is a 10 minutes walk to Sandy Beaches, and just a step away from nice restaurants, plenty of shopping and all the touristic amenities of Ayia Napa. Walking distance to everything you might need. 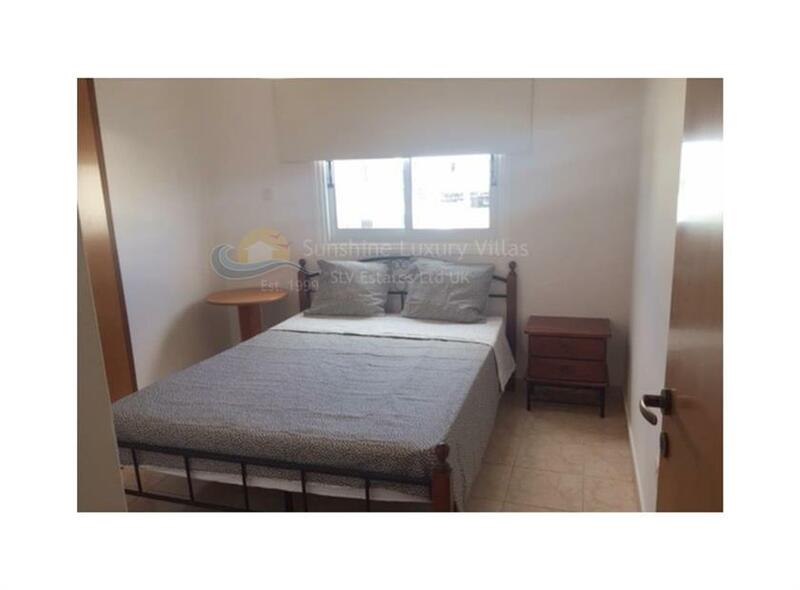 Fully renovated and fully furnished. 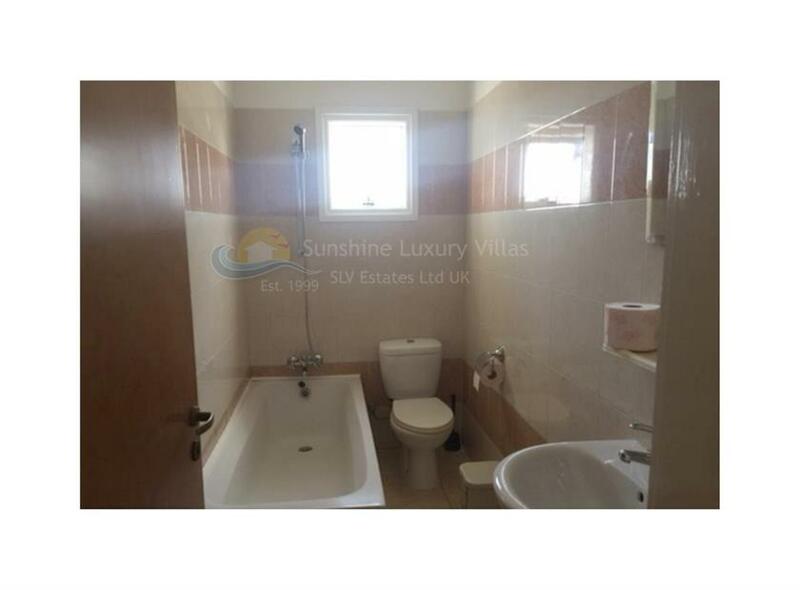 With a modern living area, kitchen, 2 double rooms and a bathroom. Additionally there is a veranda, full air conditioning and covered parking!! 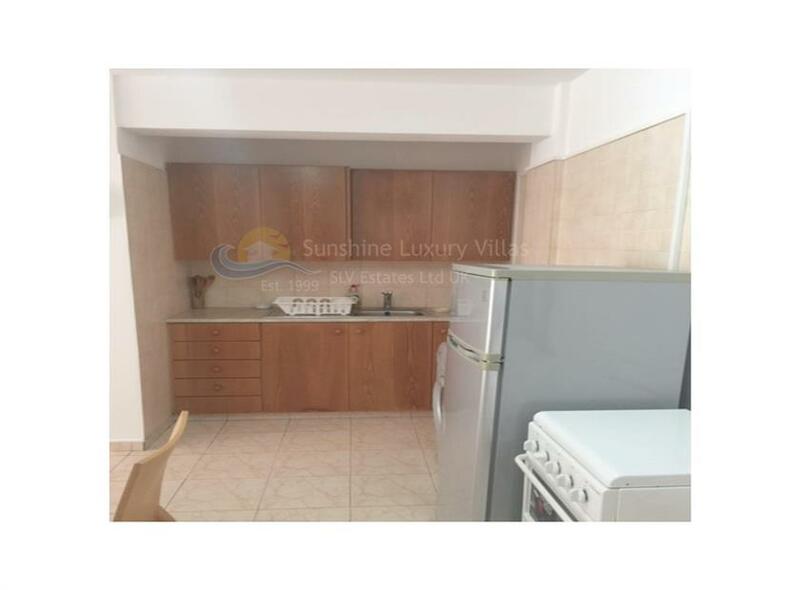 Not only does this apartment make a fantastic family apartment due to position, it is a dream get-away apartment and a perfect investment all year round for holiday makers. Ayia Napa is a Mediterranean resort town on the southeast coast of Cyprus, known for its golden white beaches and crystal clear blue waters. The town’s main landmark is very popular for tourists and is surrounded by bars and clubs. Freshly caught seafood is served at Ayia Napa Harbour’s busy tavernas. 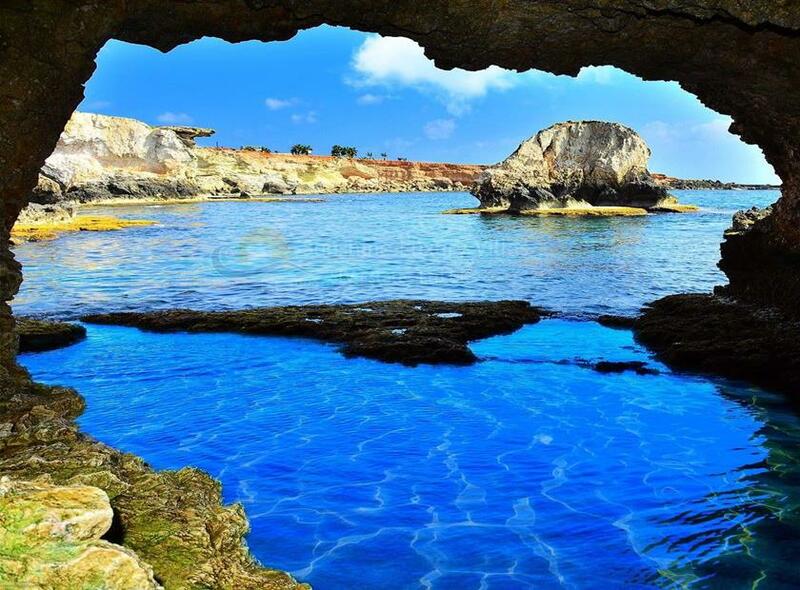 Many more places such as Nissi Beach, Landa Beach, Cape Greco National Forest Park, Sea Caves, Konnos Bay, blue lagoon and WaterWorld Themed Waterpark are thoroughly enjoyed by both locals and tourists. BOOK YOUR VIEWING ASAP- THIS APARTMENT IS A STEAL.